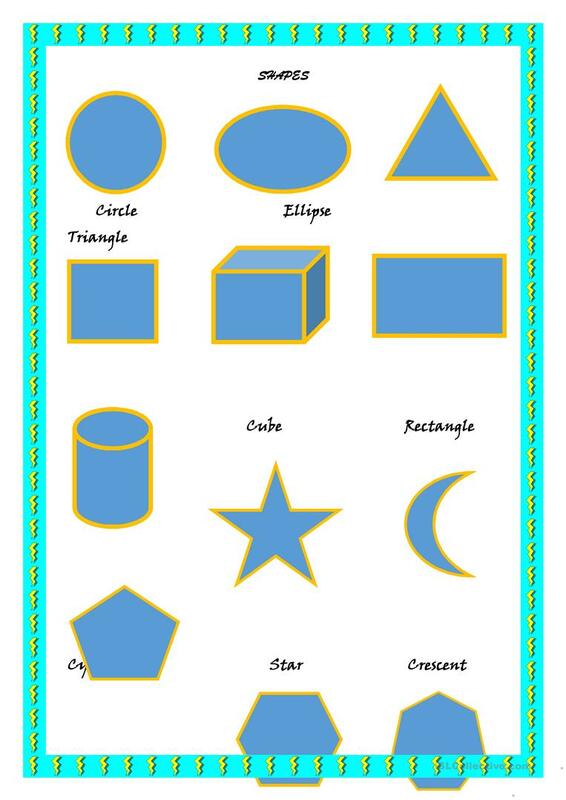 a handout about basic shapes.a handout about basic shapes.a handout about basic shapes.a handout about basic shapes.a handout about basic shapes.a handout about basic shapes.a handout about basic shapes. This downloadable printable is a great resource for business/professional students, high school students, elementary school students, kindergartners and nursery school students, adults and students with special educational needs, learning difficulties, e.g. dyslexia at Beginner (pre-A1), Elementary (A1), Pre-intermediate (A2), Intermediate (B1), Upper-intermediate (B2), Advanced (C1) and Proficient (C2) level. It is a valuable material for strengthening your students' Reading skills. 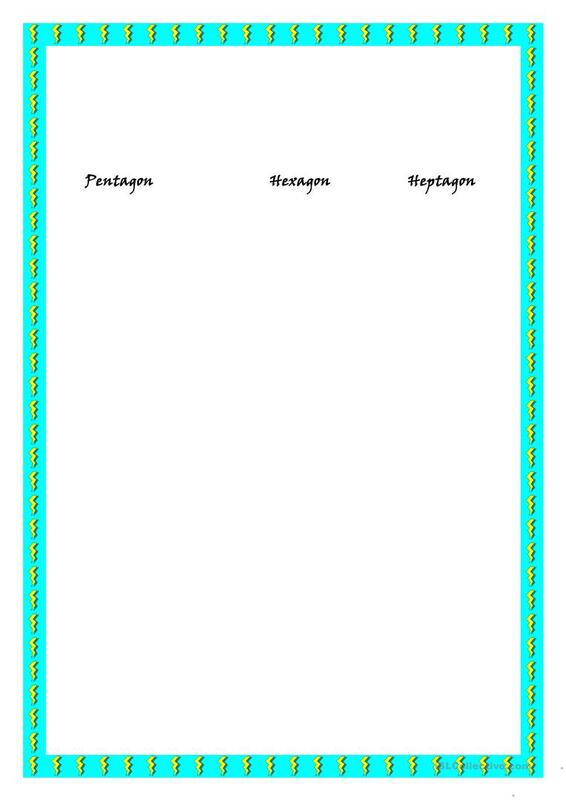 I work with learners from different age groups and have a very tight schedule.If I can find a little time, I try to produce worksheets for them and share them hereby.